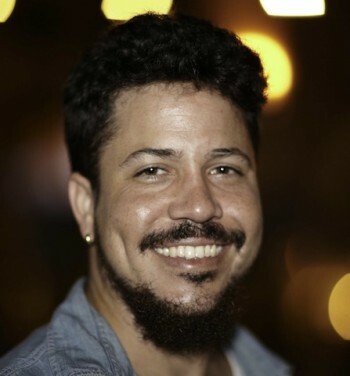 Crafted with emotional tug and inspiration, Storm Saulter’s “Sprinter” will easily win your heart. With a likable cast led by Dale Elliott who plays a high-school kid with aspirations to become a first-class world athlete, “Sprinter” tackles themes such as familial life, poverty, fatherhood and immigration. 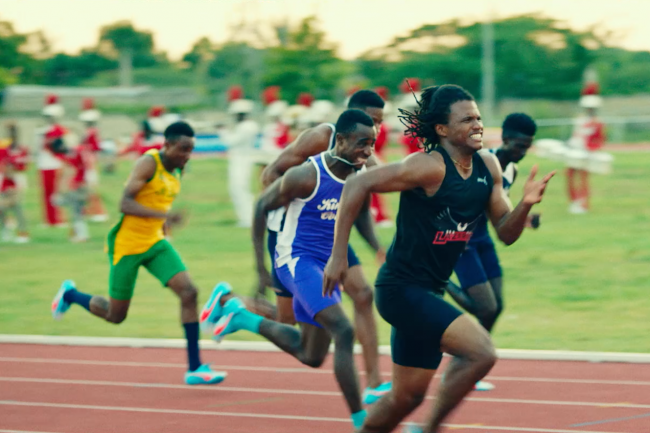 Saulter’s second feature, which is certain to snag a few accolades at the Pan African Film Festival, follows Akeem Sharp (Elliott), who is set to be the next big thing in Jamaican athletics after setting a record in a 200-meter race. Nicknamed Rasta Rocket, Sharp is hoping his meteoric rise will take him out of Jamaica to the United States where his mother (Lorraine Toussaint) has lived as an illegal migrant for over a decade, but with an unstable father at home and an overzealous brother manipulating his career his plans could be derailed. Predictable, but well-crafted with light humor, and an uplifting tone, “Sprinter” kicks off with an emotional scene between onscreen couple Dennis Titus and Lorraine Toussaint as she leaves her two sons in Jamaica bound for America. The plans is to return in a couple of years once she’s stashed enough cash to build their dream home. Fast forward 10 years later, she’s over stayed her visa, their marriage is in shambles, Garfield (Titus) is now an alcoholic and her only communication with her two sons are now via skype. We gradually learn her oldest son Germaine (Kadeem Wilson) had a promising career in track and field, which was derailed and her youngest son Akeem aspires to follow in his footsteps. An inspirational and exceedingly moving story about a spunky teenager who defies the odds to become a champion, “Sprinter” benefits greatly from amiable performances from a solid cast. Supporting actors include Shantol Jackson who plays a fellow sprinter on the girls’ team, Bryshere Y. Gray, his U.S. competitor, and a sports coach brilliantly played by a stern-faced David Alan Grier. Usain Bolt also makes a brief appearance. Inspiration fuels much of the action, along with messages about family, loyalty, the benefits of hard work and mental focus with a little sentiment sprinkled in. A highly accomplished, extremely entertaining drama, the story, cinematography, direction and winning performances are enough to carry this one over the finish line.